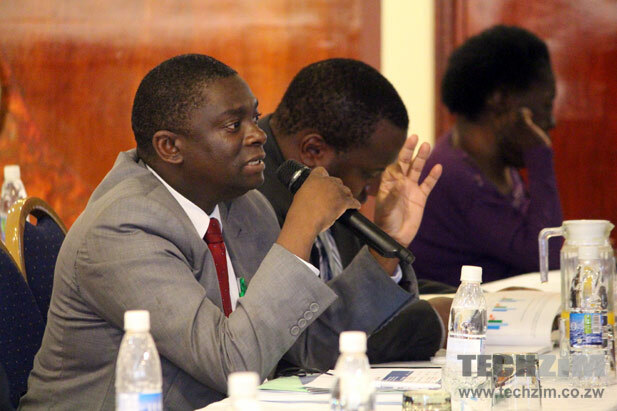 Being eager to call out the Minister of ICT, Supa Mandiwanzira, for making a lot of noise that won’t bring change, I was counting down to the final day of his 90 day Ultimatum on telecoms infrastructure sharing to see if licences of uncooperative operators would be revoked. After all, with all the noise made in the Telecel licence saga, there hasn’t been any change before and after the discussion except the disruption to Telecel business. Of course, this is still an open case. Surprisingly, POTRAZ, the telecoms regulator, reports that the telecoms operators came together and crafted a document of sorts which they have more or less finalised on and are willing to go by. In that vein; POTRAZ will be holding a final consultative meeting on the 27th of August at Rainbow Towers in Harare to allow other stakeholders to make contributions and conclude the exercise; comfortably ahead of schedule. After this exercise, the final regulations will then be referred to lawmakers and at this pace may be ready for implementation before the end 0f the year. The draft agreement has not yet been made public, but we hope that this will not deter the participants from offering a critical analysis of the document. Like the rest of the tech community, we would have wanted to peruse through it and offer our two cents. In any case, this development is definitely welcomed by all stakeholders in telecoms and business as the telecoms environment has been in a deepening economic meltdown with a lot of staffers implementing drastic measures to reduce the wage bill and operators going as far as demanding reduction of cost of services from suppliers. When implemented effectively, infrastructure sharing has the potential to reduce operating costs by up to 40%, depending on the models and the implementation stage. the draft regulations are now available and they do not promote grabbing of infrastructure as was alleged. I do not think its practical for you “to offer your 2 cents” prior to the completion of the draft. It makes good economic sense to share, particularly for Econet who have a wider infrastructure footprint…provided the authorities won’t meddle in the transactions in favour of their own. Econet has been part of these discussions and the discussions were held by operators alone before they presented to Potraz. If anything Econet could have pushed for favorable terms them being the larger shareholder and all.